Welcome to Vacation Times a new era of trust. A one stop solutions for all your vacations to India. The motto of our company is “Atithi devo bhava” (The guest is God). Our team has been working in the tourism industry from past thirty years. 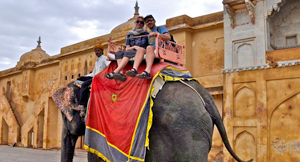 We offers many varieties of Indian tour packages at an attractive cost developed by the group of professionals. We believe in providing a best hospitality to our visitor. We are committed to ensure the safety and satisfy our every client either group or individual for any kind of services we provide. 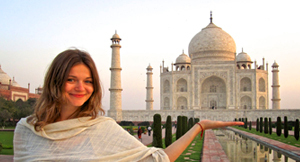 Explore India With Famous Tour Packages of India! 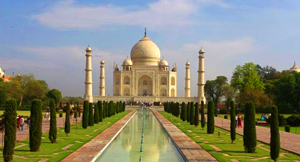 Explore The Amazing Indian Culture And Tourist Attractions Of India Through Golden Triangle Tours Packages. 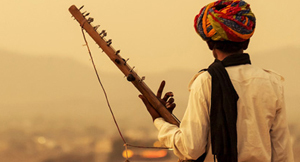 With Our Rajasthan Tour Packages, You Will Discover The Unexplored Beauty Of Deserts, Forts, Palaces and Many More. Through Our Same Day Tour Packages, You Can Save Your Valuable Time With Visiting Hot Destinations Of India. Explore The Amazing Beauty And Ultimate Creativity Of The Seven Wonders Of The World (The Taj Mahal). 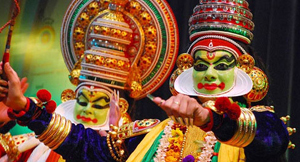 Book Your Tour For Kerala And Enjoy The Natural Beauty Of God's Own Country. Enjoy Holidays in Your Ways. 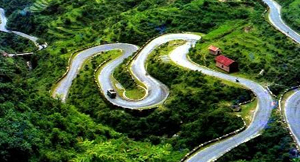 We Offers Some Beautiful Destinations of India to Explore the beauty of Hill Stations and National Park Also. © 2014 Vacation Times. All Rights Reserved.